Northwest Woodturners - October Meeting: Dan Tilden, "Exploring Natural Edge Designs"
October Meeting: Dan Tilden, "Exploring Natural Edge Designs"
We are very fortunate to have Dan Tilden come up from Ashland to spend the evening with us. 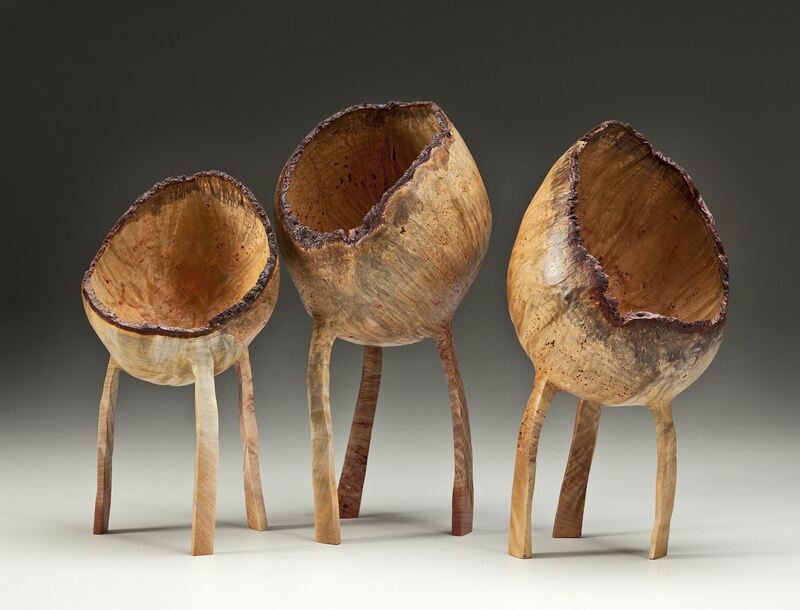 Dan is well known for his creative hollow forms, thin walled vessels out of madrone burl, creative "walkabouts" and he also makes wooden sinks. Dan met Christian Burchard, a major supporter of Ashland High School's woodturning class, then studied under him for several more years. 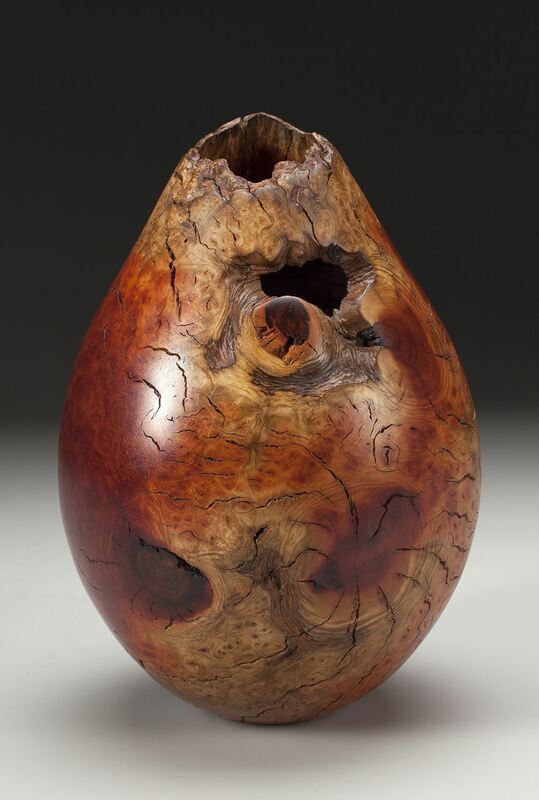 Dan says: “I like to incorporate the natural features the raw tree has to offer in my pieces. A natural edge opening, or the movement and warping of green wood, or a knot or a branch incorporated in the shape all add character to the final piece. What some woodworker consider a flaw in the wood, I use to my advantage. As I work each piece, the material speaks back to me telling me which direction I should take it...I let the piece speak as an individual." Today, Dan's work appears in galleries all along the West Coast. He's a frequent demonstrator at wood turning gatherings. He'll offer a one of a kind Club demo, so don't miss it!